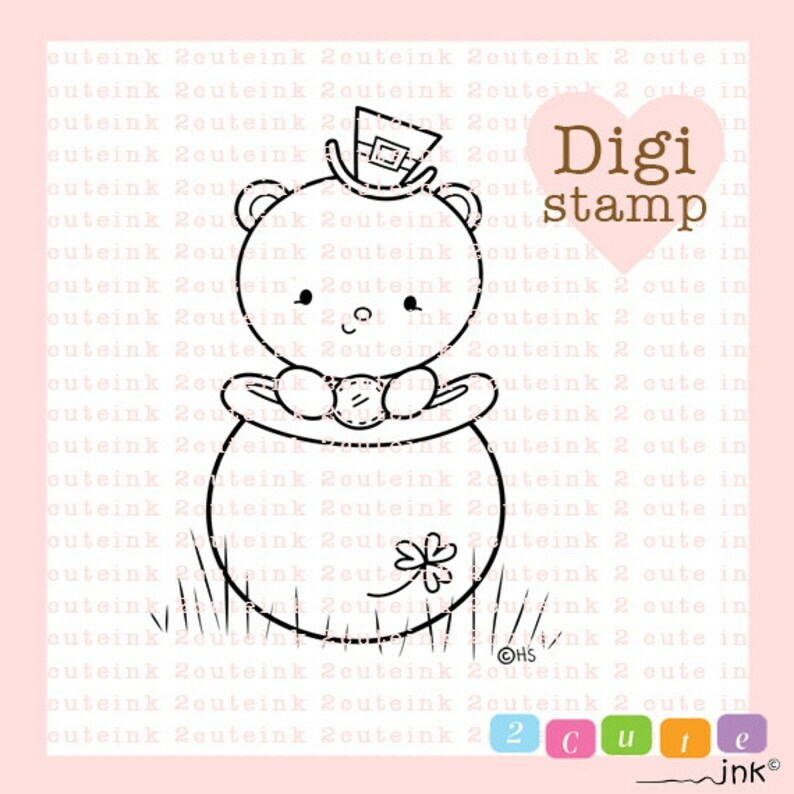 This Digital Stamp is of a cute Bear Sitting in a pot of gold! Irish Bear is my original illustration. 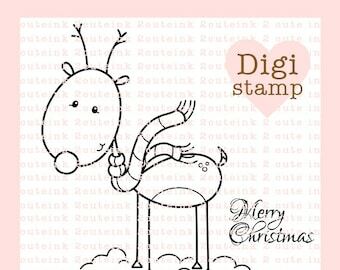 (c)Heidi Arrowood 2 Cute Ink. 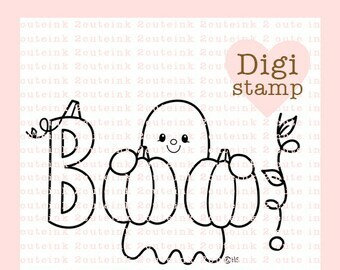 You will receive and **INSTANT DOWNLOAD** high resolution jpeg file of the line art image. 6. DO NOT use for business, personal logo design or banners. 7. DO NOT use for selling your own digital embroidery designs.